Greetings from Bay State Commons Cohousing! Things are moving quickly for BSC. 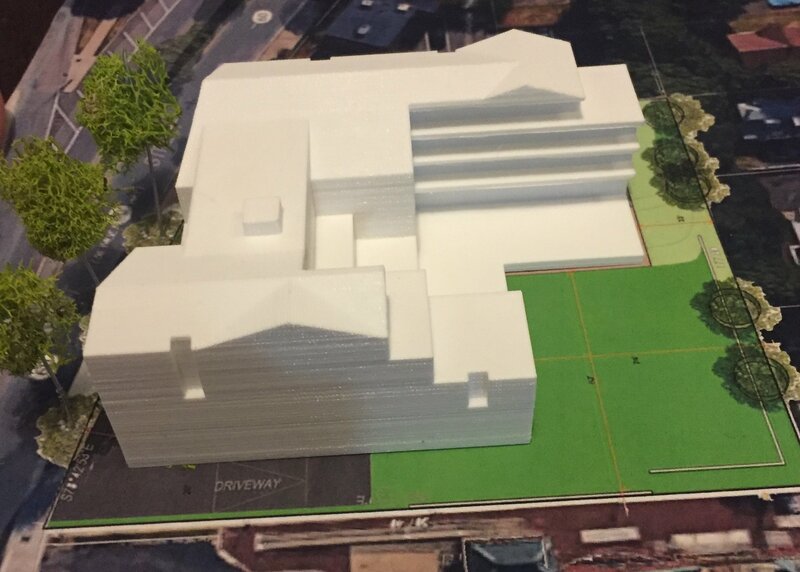 We have entered the permitting process with the city of Malden for the Orange-Line-adjacent site we are purchasing at 368 Pleasant Street. At our business meetings, members have completed a series of decisions that will affect the structure of our 30-unit building. And thanks to recent print advertising and recruiting events, we have a large group of active prospectives, some of whom have already entered the membership process. In a few short months, our membership will be full. So now is the time to get involved if you think cohousing might be right for you. Bay State Commons will be the first new cohousing community in Greater Boston in over 10 years, and it may be many years until the next one comes along. The site plan and unit availability page on our webpage shows more information about our 30 condominiums. ● Thursday, March 1, 7-8:30pm, BSC Information Session! Cambridge Cohousing, 175 Richdale Avenue, Cambridge, MA. Please click here for directions. We now offer group babysitting for our business meetings. Please ask for more details. And check out our Facebook page and our Meetup group!